An Italian company is working on an alternative to standard burials - one that allows the deceased to become a part of the cycle of renewal. 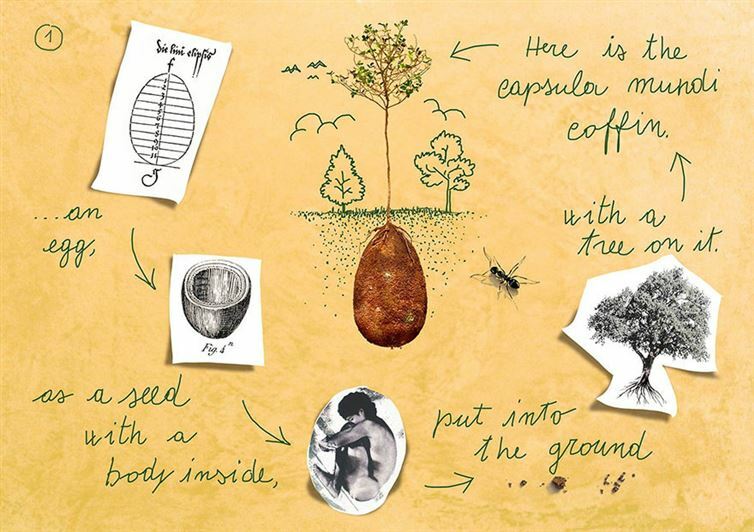 Capsula Mundi, a project spearheaded by designers Raoul Bretzel and Anna Citelli, envisions a kind of organic "seed" containing a person's earthly remains. The individual's body is placed in the fetal position and encased in a biodegradable, organic capsule that is then buried in the ground. As the body decomposes, it provides nutrients and eventually a tree grows over the grave. Several different varieties of tree are available. 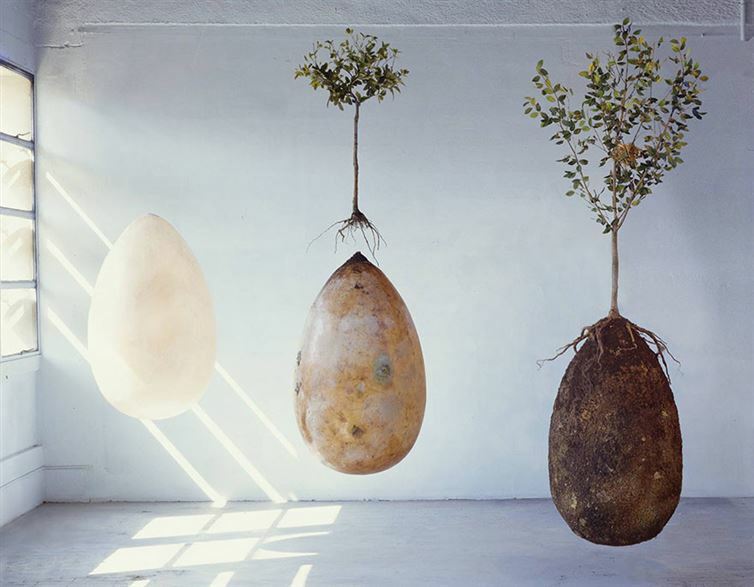 The project is the newest idea in the natural burial movement. Supporters of natural burial favor a simple way of dealing with a person's remains, arguing that standard burials are wasteful and environmentally unfriendly. It's hard to argue with this notion, considering the amount of harmful chemicals like formaldehyde that are often used to preserve bodies, or the expensive, rare wood often used in coffins. At this point, Capsula Mundi is just a concept because Italy (and indeed, many countries) currently forbid such burials. 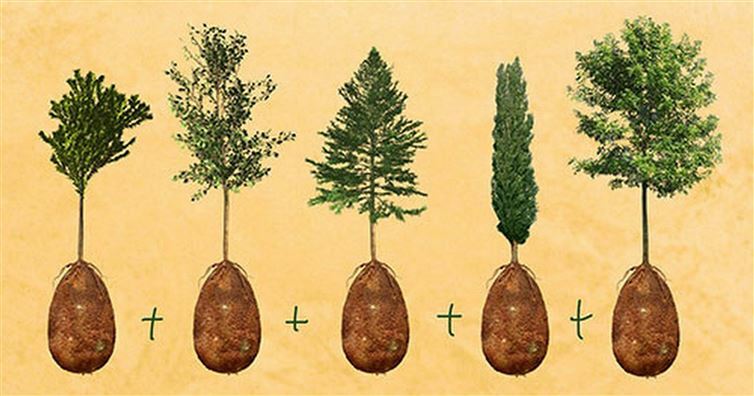 But it's quite possible that someday these seed capsules might be a viable alternative to chemicals and coffins, and that the tree might replace the tombstone as a way to mark one's final resting place. BELIEVE IT OR NOT, Your POOP Can Tell If You Are Healthy or Not!